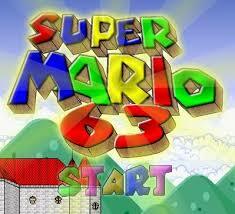 Super Mario 63 is an adventure game, rescue the princess is too familiar, Super Mario version 63 is Mario combined with Luigi. Use arrow keys, Z, X and C to explore the world. Collect gold coins to improve your score . On the way there will be some signposts, please click on the signs for information about the princess.